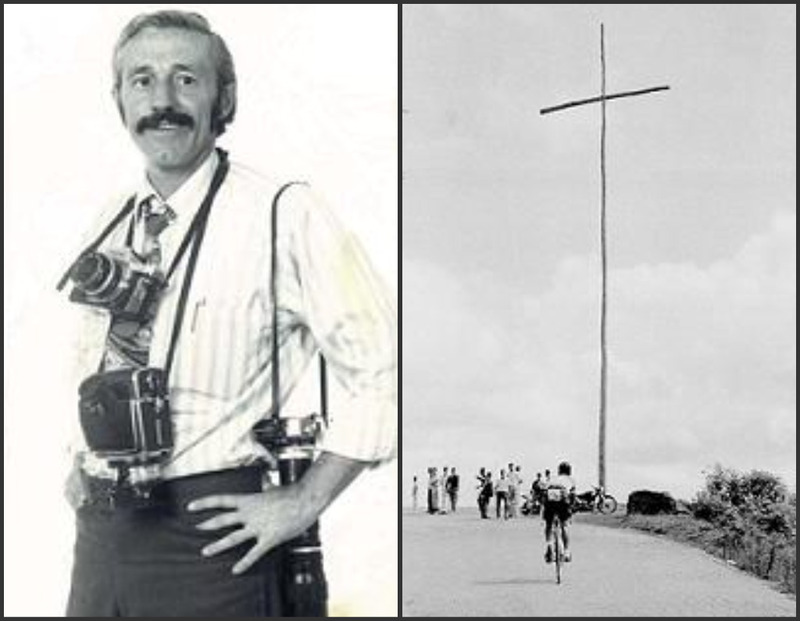 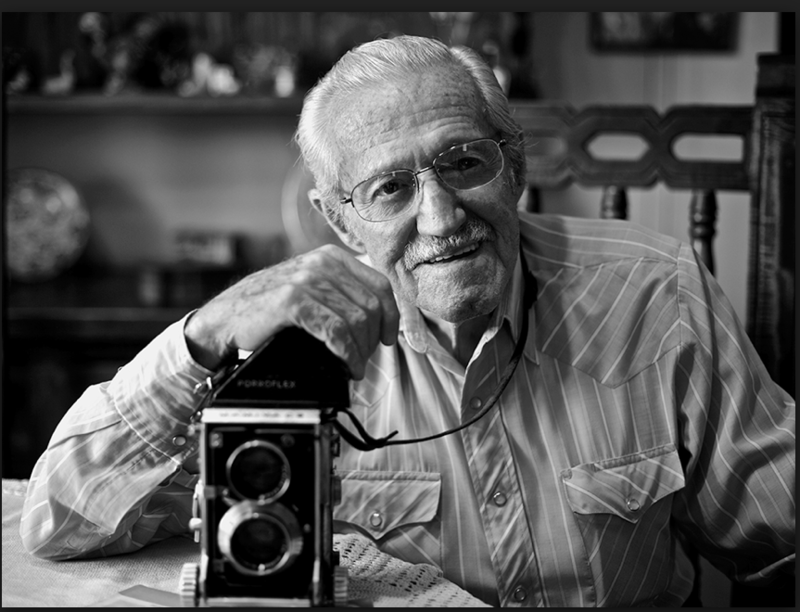 Horacio Gil Ochoa, a pioneer in Colombian cycling, discusses his career as a cycling photographer, journalist, publisher and fan. 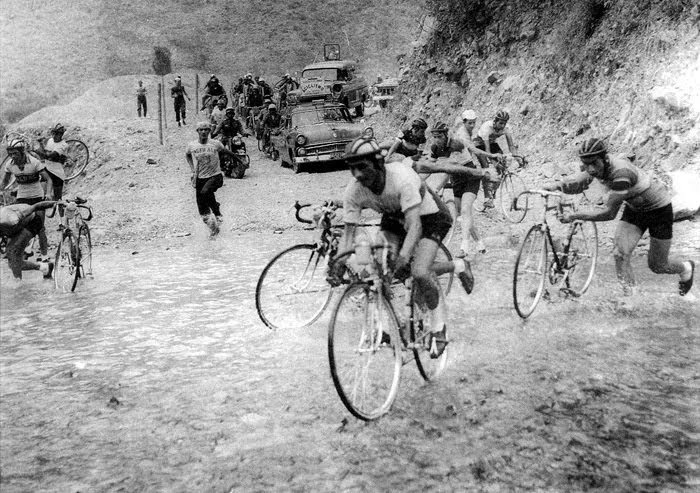 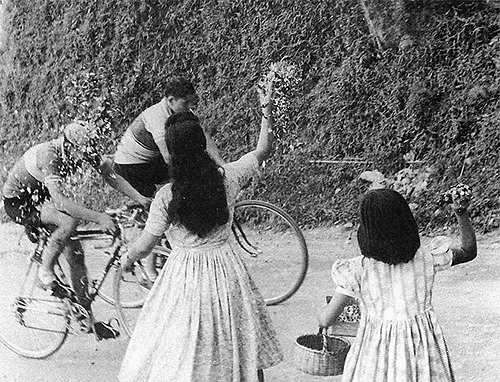 Ochoa started Colombia’s first cycling magazine in the early 50s, and covered the sport through Colombia’s golden era. 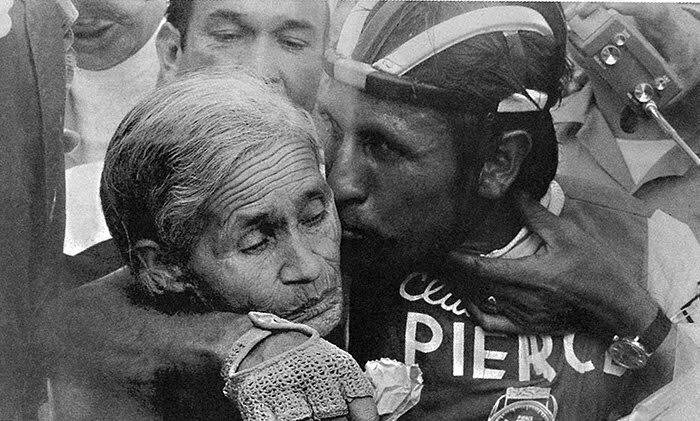 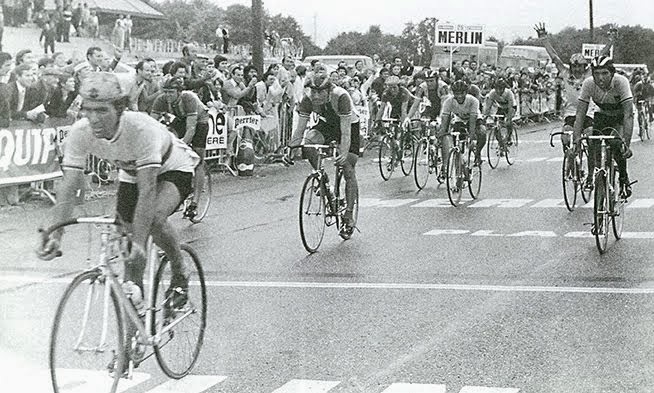 He shares his memories of Fausto Coppi, Lucho Herrera and Andy Hampsten.